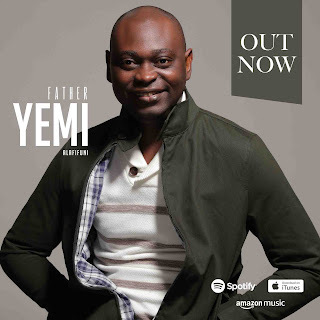 Abuja based music minister, Femi Solarin fondly called Femifunre drops visuals for his song “My Time” (Asiko MI). The song has being blessing lives across the nation since the audio released. “My Time” is a song that preaches hope, positivity and possibility to everyone. It encourages the listener to believe no matter what they might have passed through. Your time to shine has come!